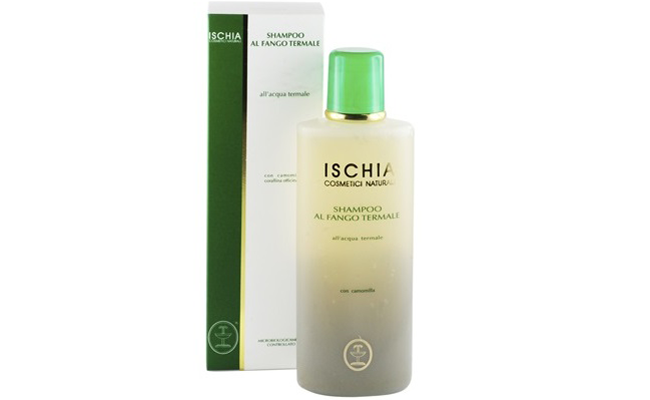 It deeply cleans hair and scalp and is particularly recommended for fragile, thin or chemically treated hair. Suitable for frequent use, it replenishes vitality and volume in hair with an anti dandruff action. It is rich in active substances like thermal mud, which cleanses deeply and eliminates excess sebum, camomile which carries out a lenitive and protective action against irritations, corallina Officinalis for a skin stimulating effect.